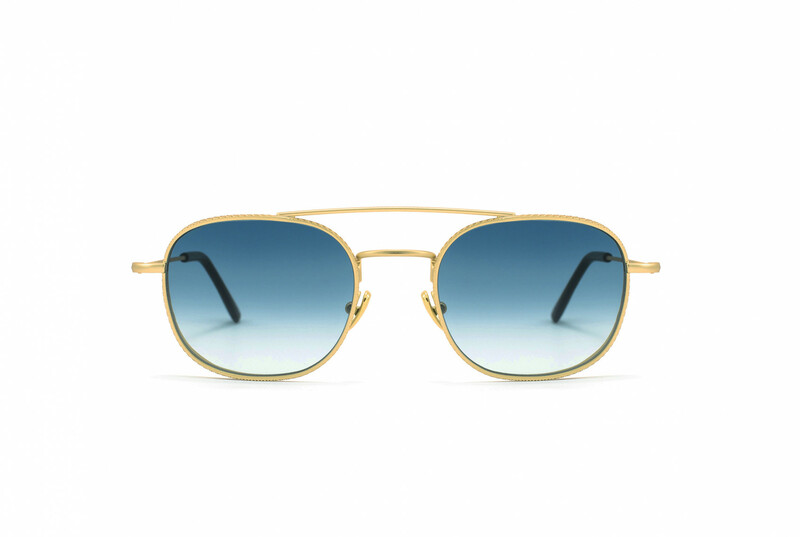 In line with the African roots of the brand, the three optical frames Dama, Thomson and Springbok are inspired by three species of African antelopes: the semi-rimless frames, characterized by two-colour galvanic finishes and beta titanium flexible temples, convey a sense of agility typical of these very fast animals. Entirely made of metal, Kikuyu has a sophisticated silhouette with a minimalist design. The Superleggero family of optical frames now also has two new members: Amina and Orchid. All the models of this line feature ultralight steel temples inspired by the design of the Italian racing cars of the Sixties. Practical and comfortable, they are best suited for anyone who wants to look elegant without renouncing comfort. 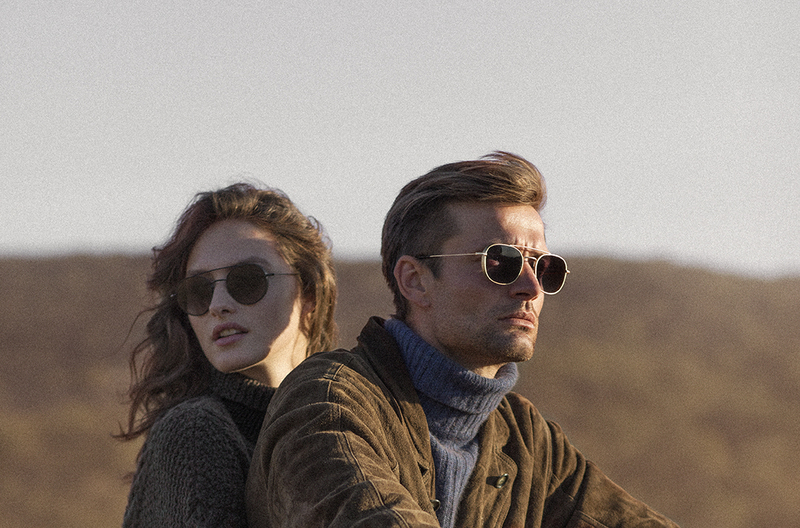 The collection of sunglasses has been expanded with the introduction of Amba, featuring round lenses, and of Alagi, featuring more squared lenses. Both models are inspired by the mountain called Amba Alagi, located in the Tigray Region are made of metal and feature a double bridge. 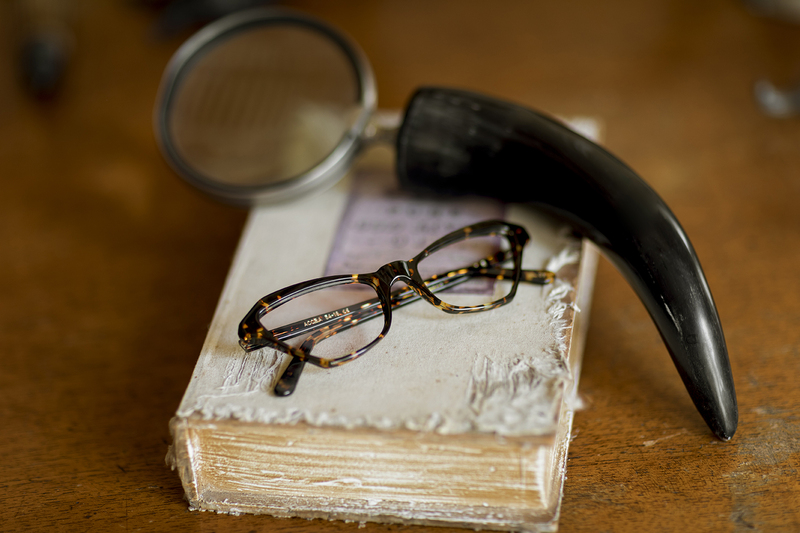 The cutting-edge design, with the innovative metal side flaps, gives a contemporary touch to these two classic frames. 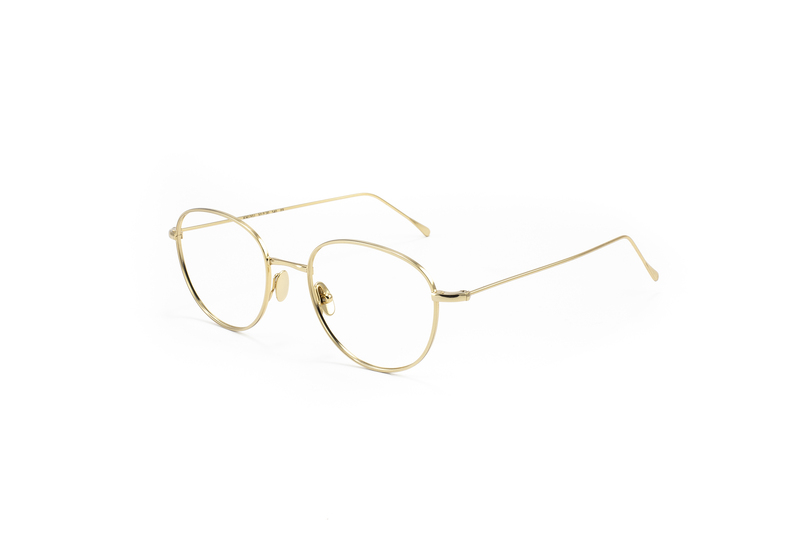 The innovative and thin side flaps, featuring a metal weave, give a contemporary touch to these classic glasses. 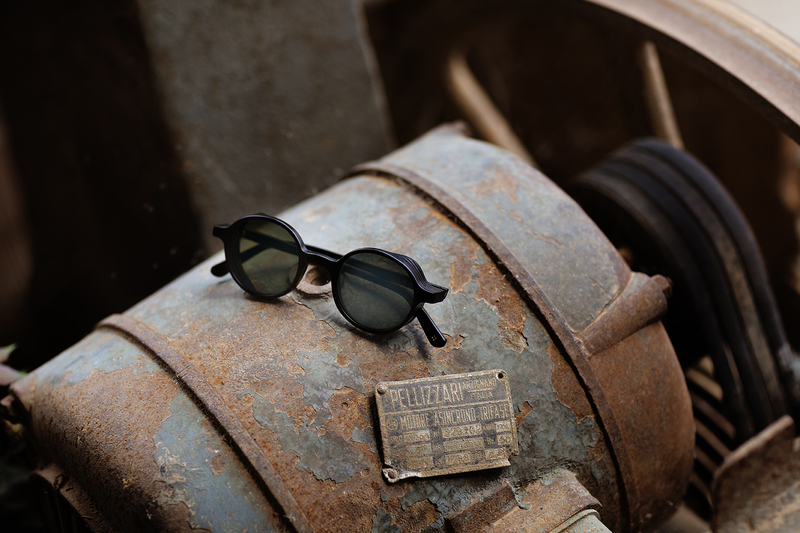 The double bridge, the rectangular lenses and the leather cover at the end of the temples are the hallmarks of this frame.